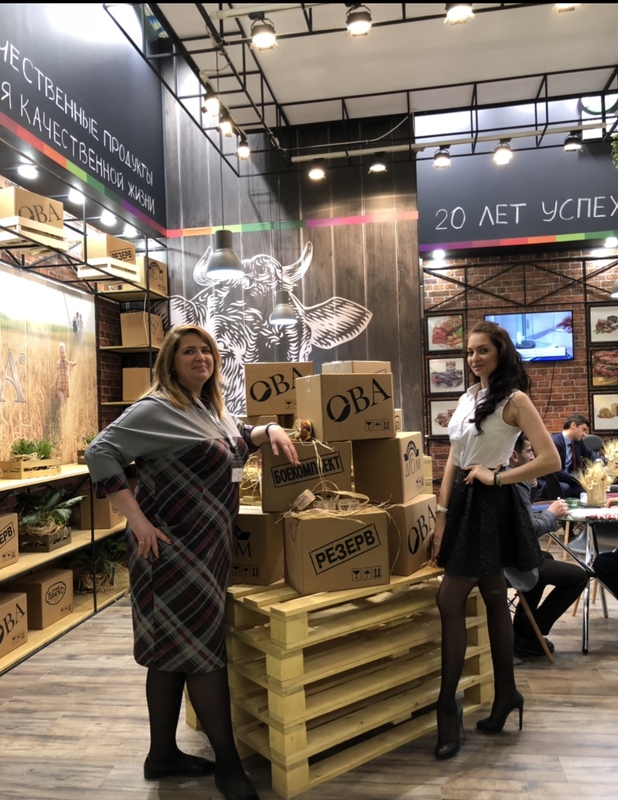 Friends, 25th, anniversary international exhibition of food, beverages and raw materials for their production, traditionally held in the Expocentre Fairgrounds, was completed. 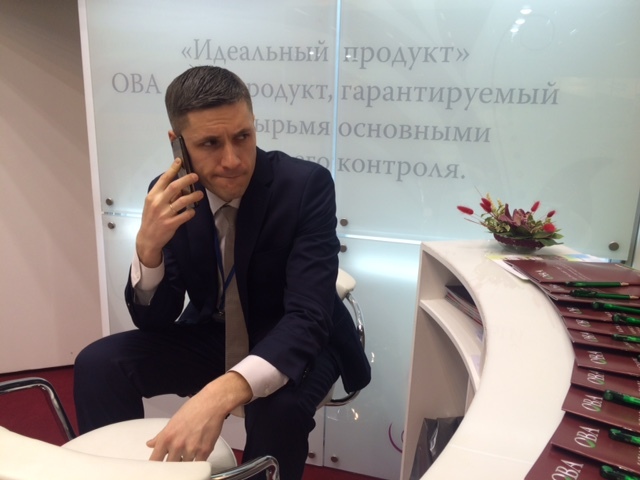 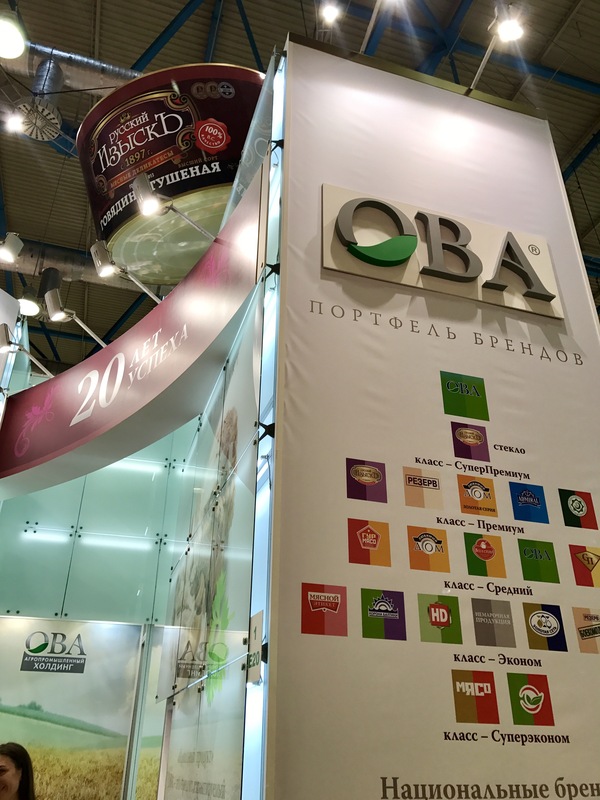 This is the most authoritative exhibition in the Russian food industry. 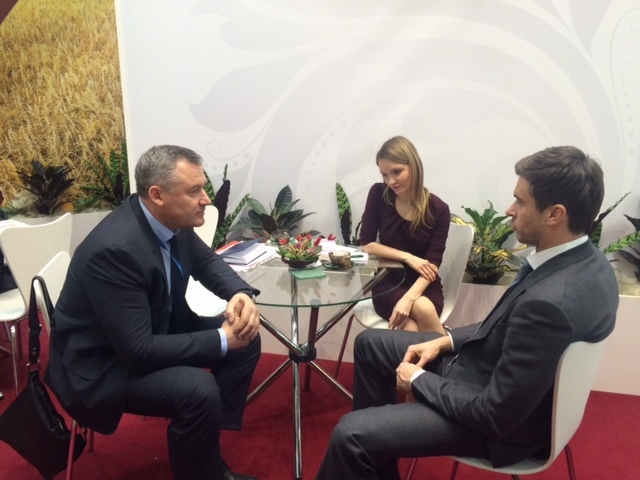 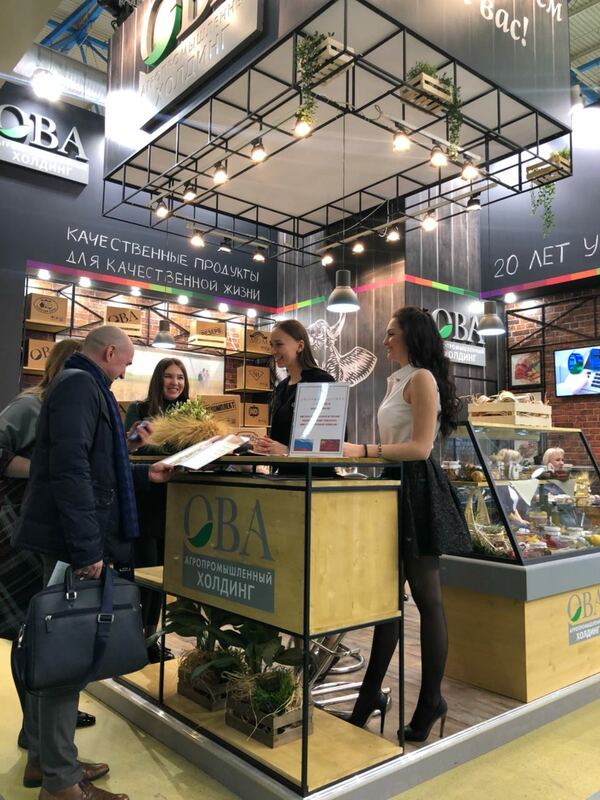 Agroindustrial holding “OVA” was glad to meet with colleagues from all over our large country on its fully renovated stand, to discuss prospects for cooperation and development. 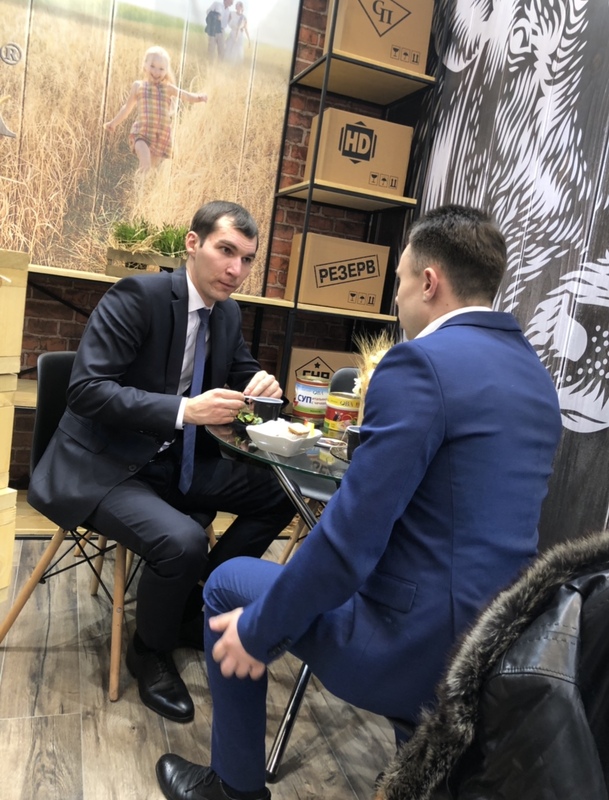 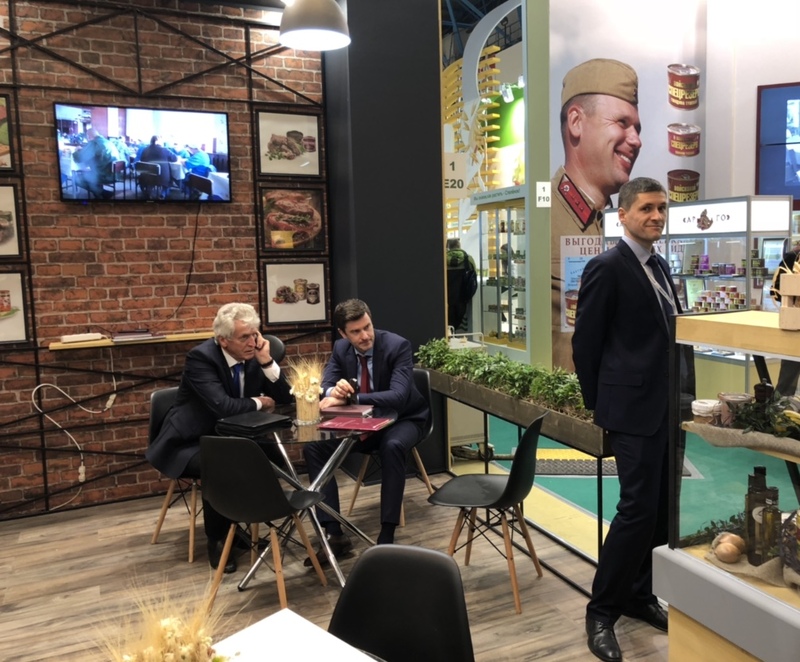 We also presented a new collection of premium products under the TM “Russian refinement” in the glass, as well as a line of ready-made second and first dishes under TM “OVA”. 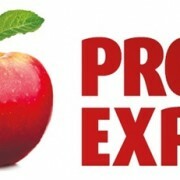 We will be glad to see you again at the exhibition Prodexpo – 2018! 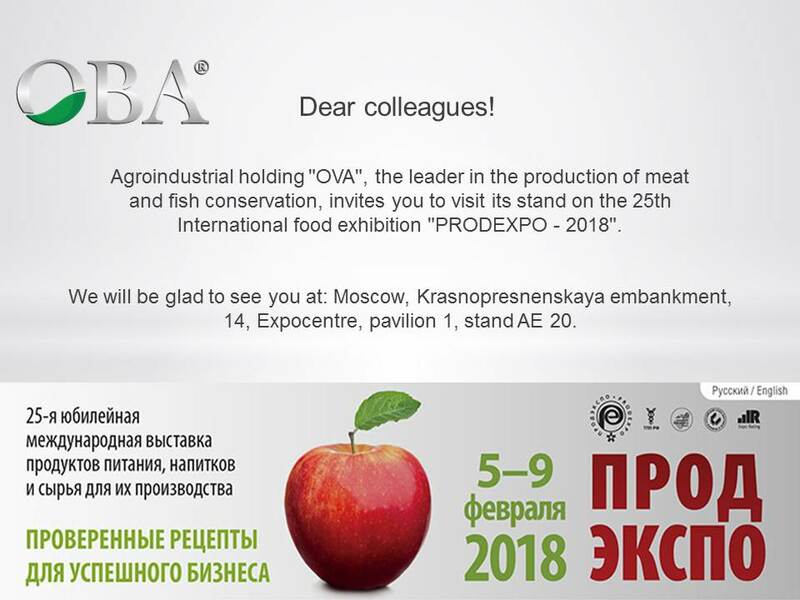 We invite you to the exhibition Prodexpo – 2018! 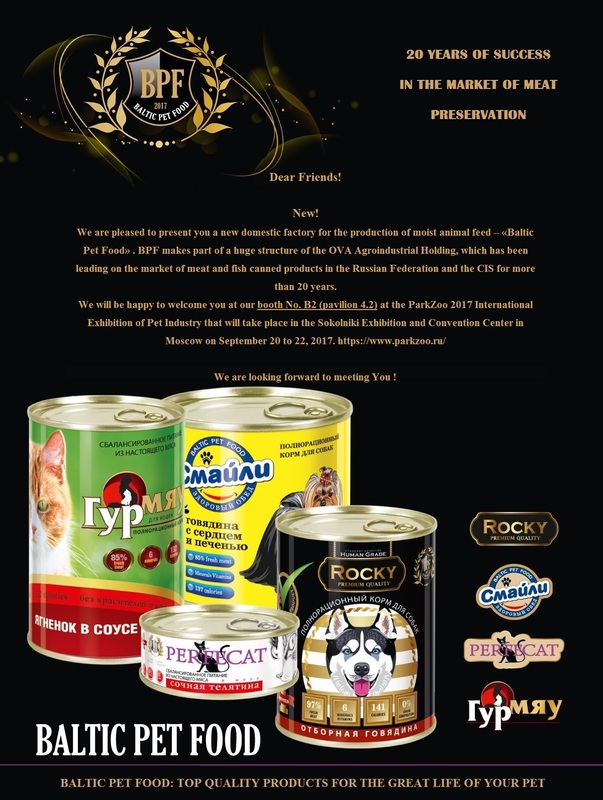 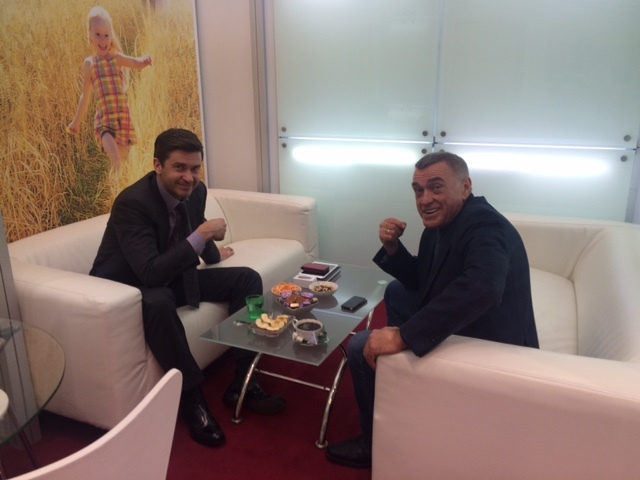 Launch of a new factory for the production of wet pet food “Baltic Pet Food”! 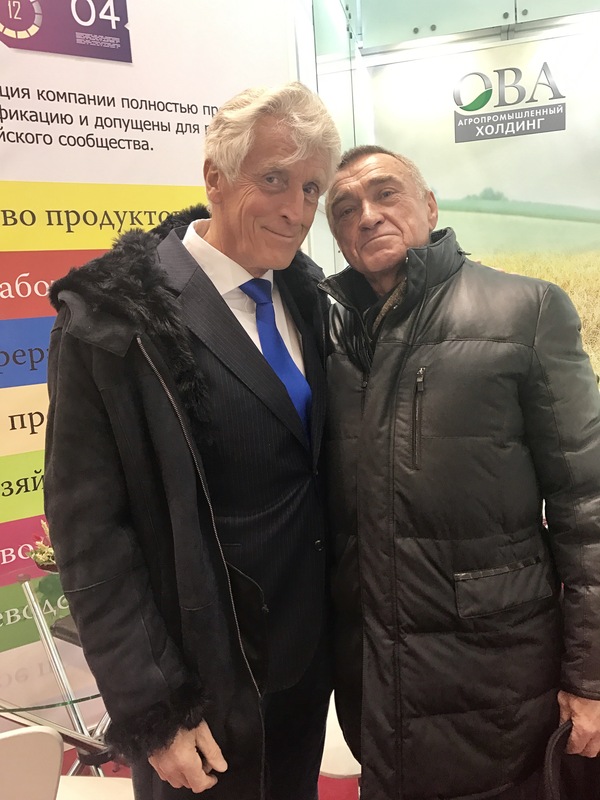 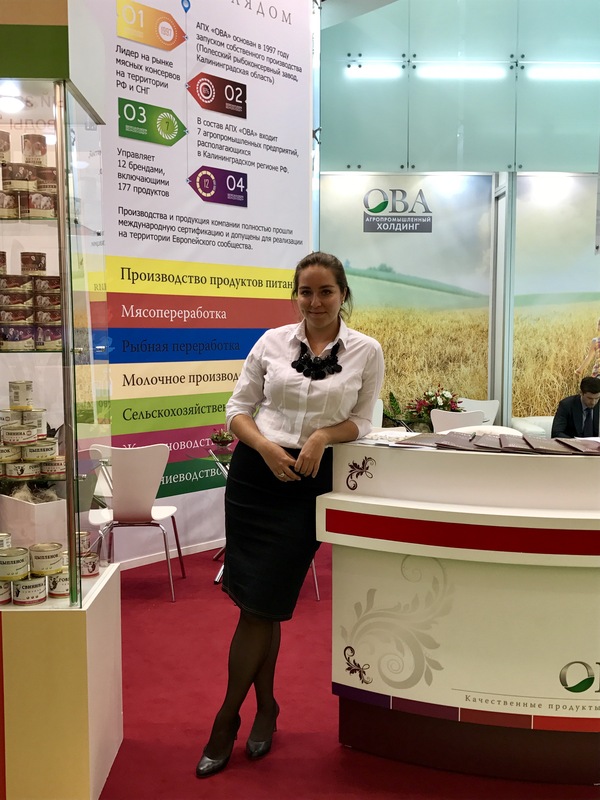 Thе 24th Annual International Exhibition of food products, beverages and raw materials for their production PRODEXPO 2017, which is traditionally held at Expo center in Moscow from 6 to 10 February, has ended. 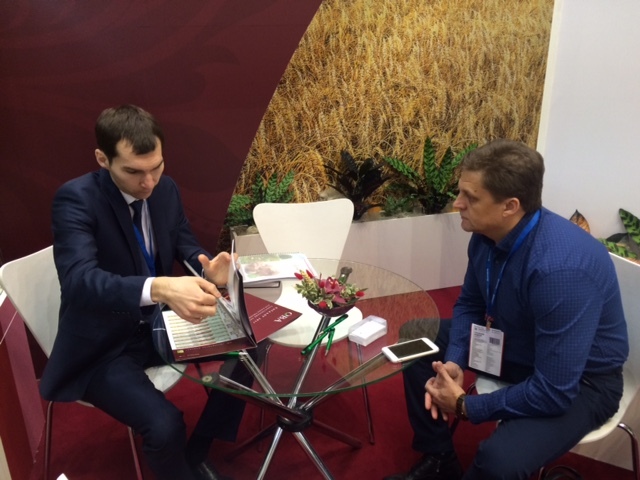 The exhibition has turned out to be the largest so far, represented by more than 2,000 exhibitors from 60 countries. 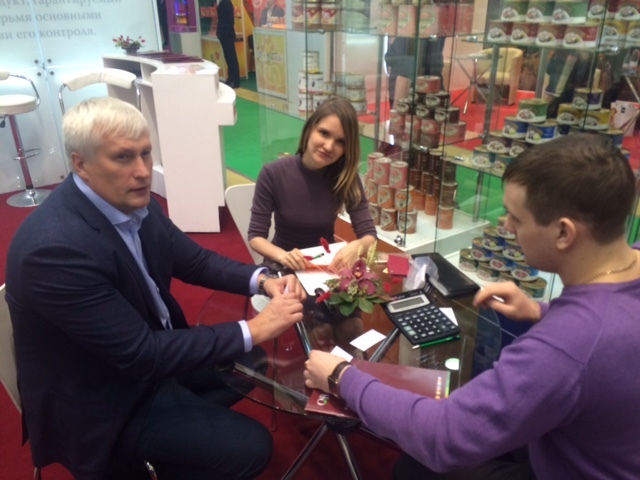 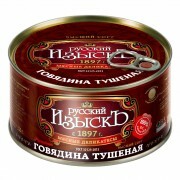 The showroom of canned products has attracted over 130 participants from 9 countries. 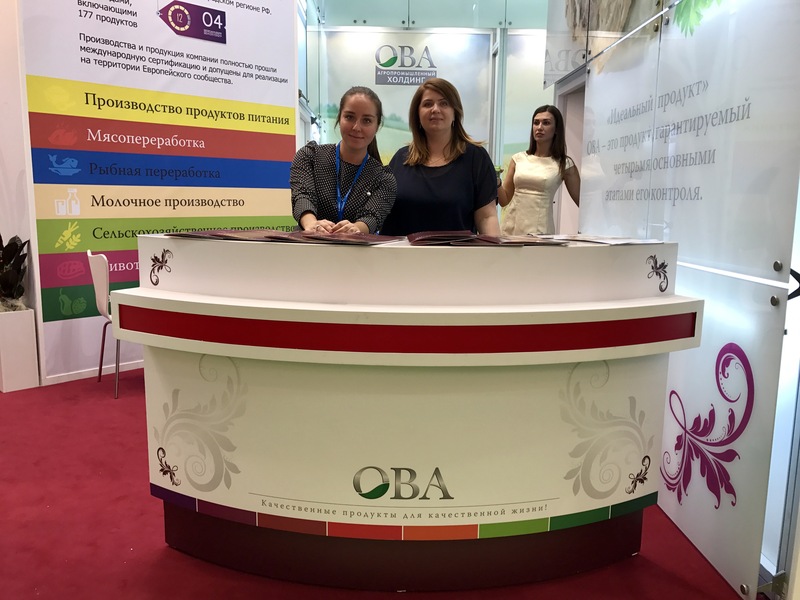 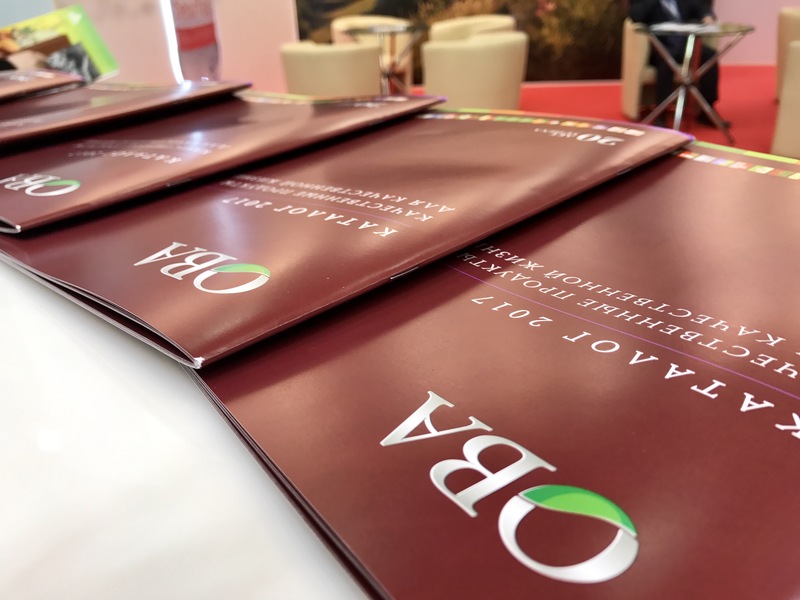 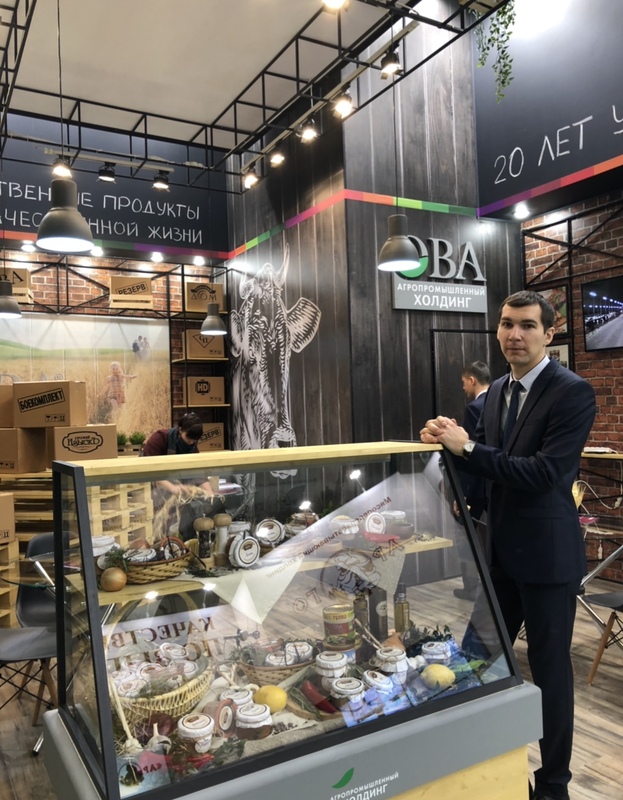 Agricultural and industrial group “OVA” celebrating its 20th anniversary this year, is going to be remembered by the exhibitors and visitors for its bright and festive booth. 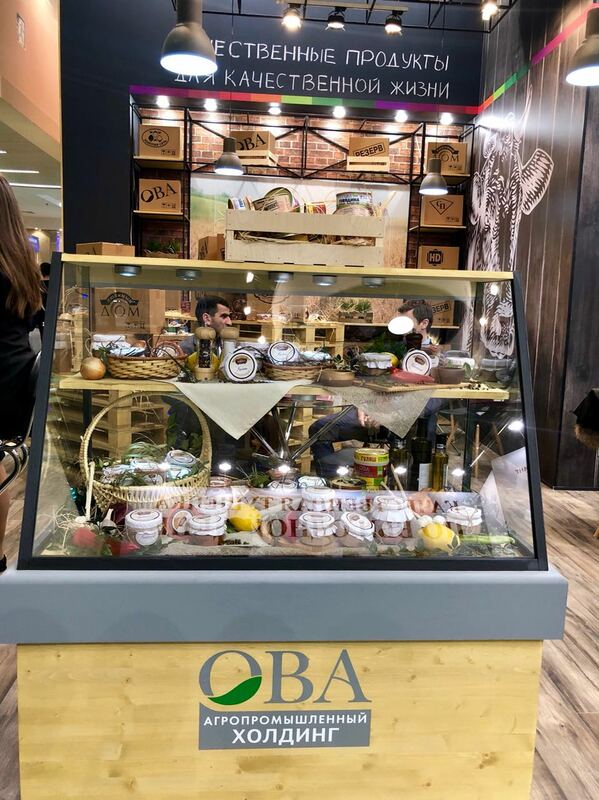 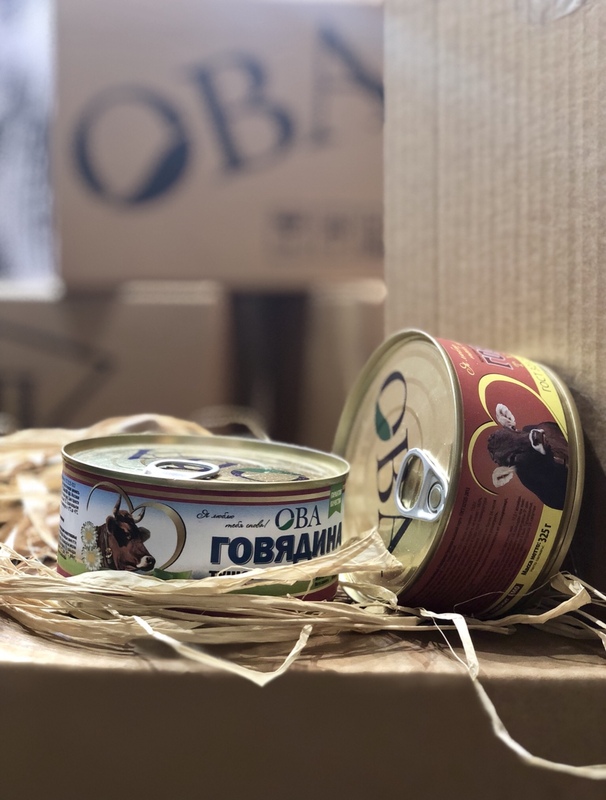 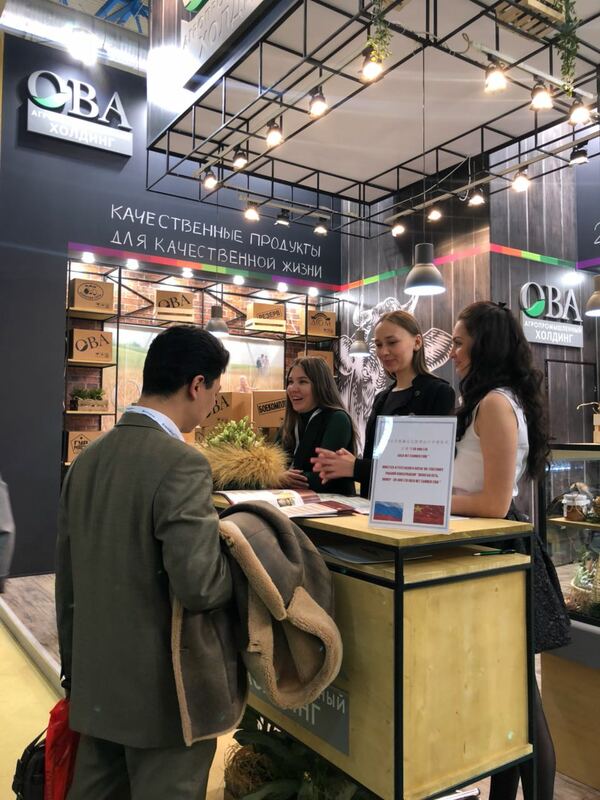 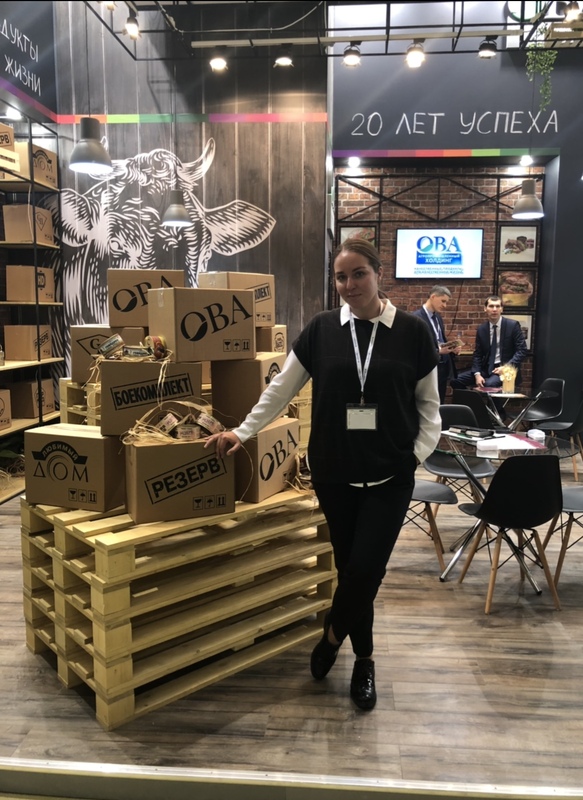 As the leader in production of preserved meat , “OVA” has traditionally presented the whole range of its products, taking up a major position at the Exhibition. 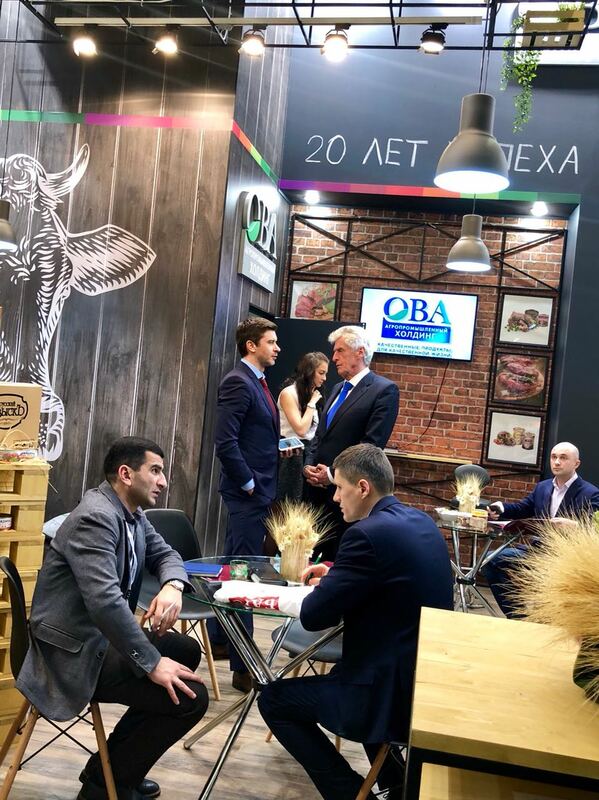 We were happy to see again our colleagues from Moscow and the regions, which we have been working with for many years, as well as to establish new business contacts. 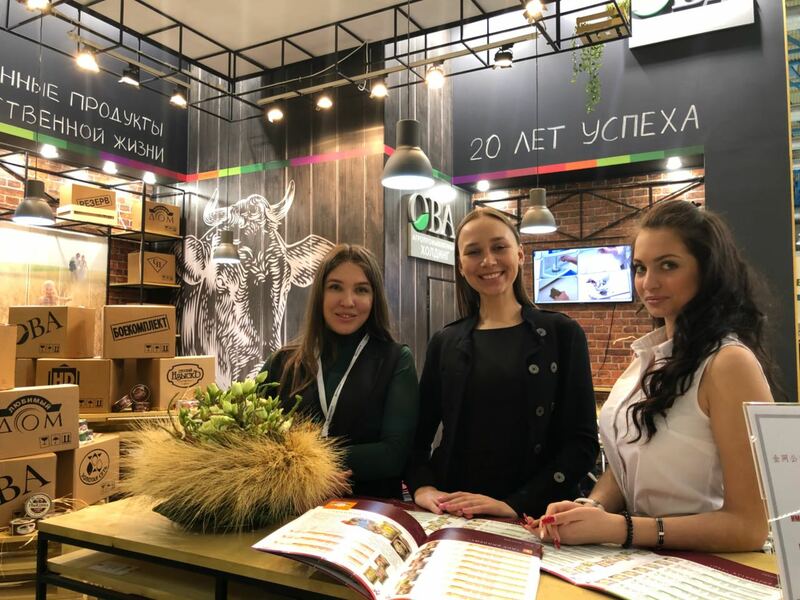 This year the “OVA” has earned the following awards: Gold Medal “Best Product – 2017″ was awarded to Ham Classic TM “Russian Delicacy”, beef highest grade TM “Sweet Home”, beef highest grade TM “ND”, beef highest grade TM “SP”. 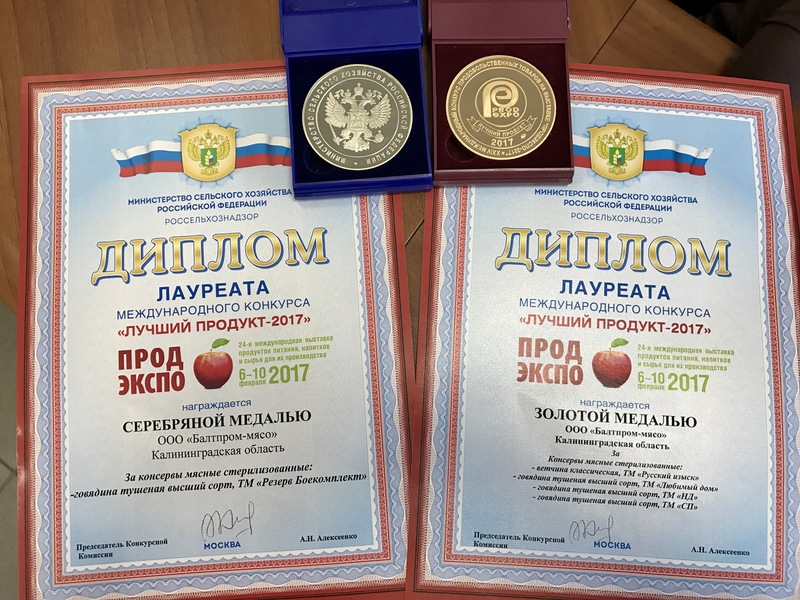 Silver medal in the category “Best Product – 2017″ was awarded to our new product of highest grade beef TM “Reserve Ammunition”. 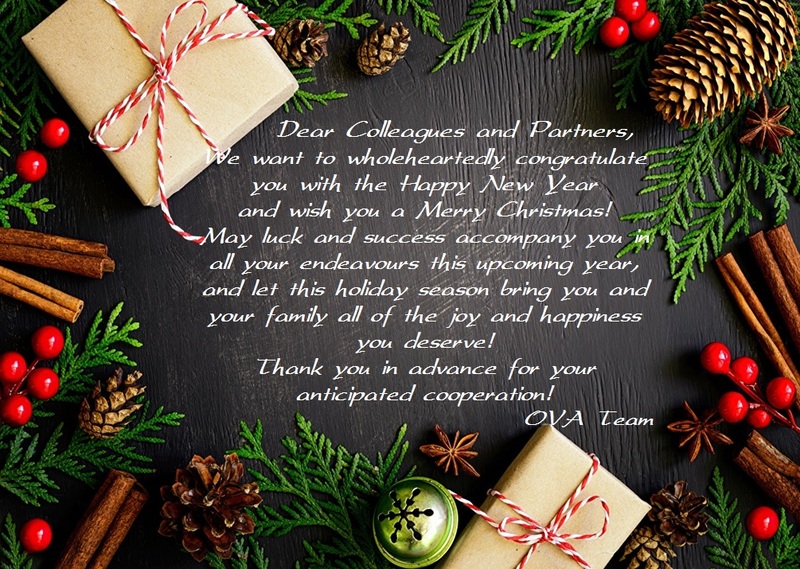 We thank all the employees of our group for helping “OVA” become a brightest and strongest participant, reassuring its leading position in the industry. 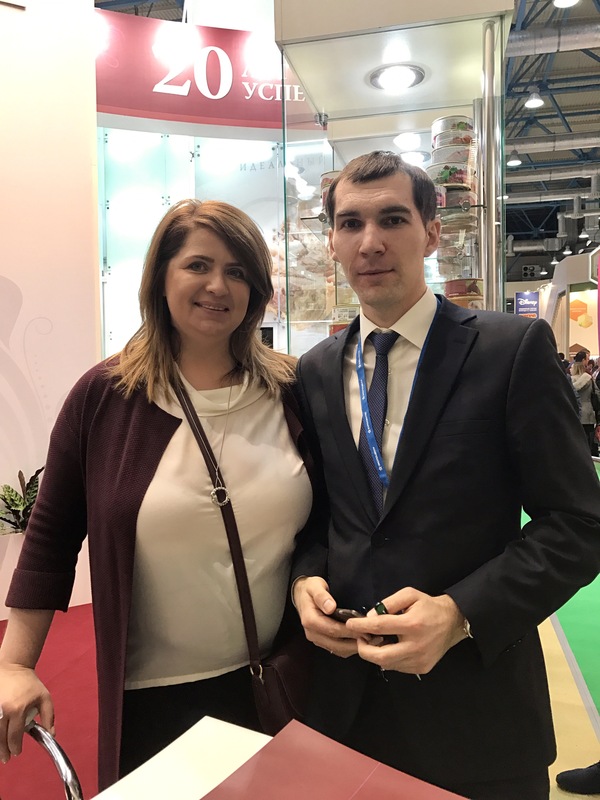 “Kontrolnaya zakupka” – 1st place! 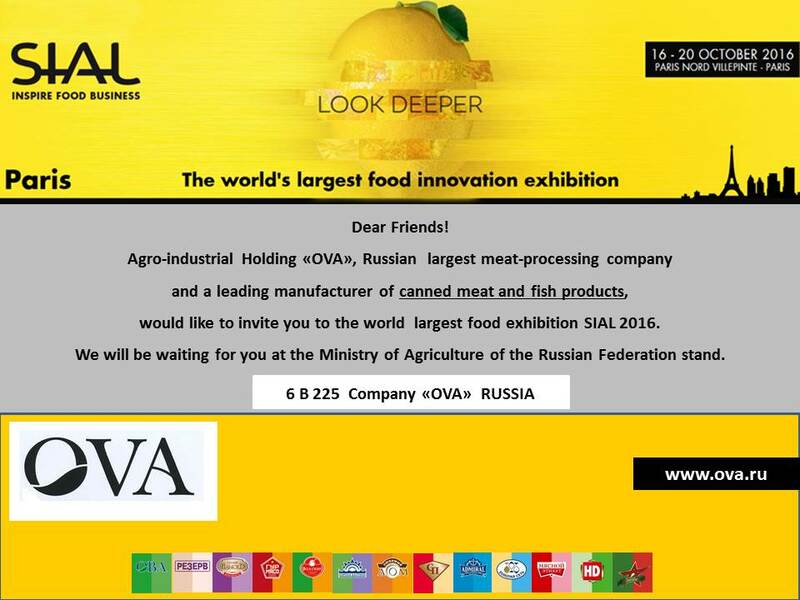 Products of Agroindustrial Holding “OVA” on the first places in expert ranking again! 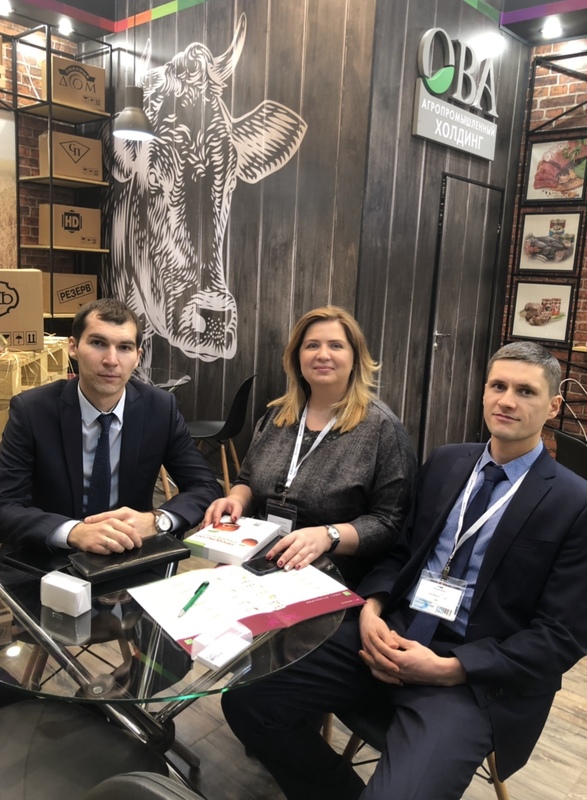 Beef under the trademark “Russky Izysk” took the leading position in the program “Test purchase” on 2 June 2016, and beef under the trade name “Lyubimy Dom” was approved by expert examination. 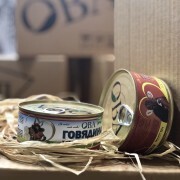 While quite a well-known competitors lose, “OVA” products set the standards of quality! 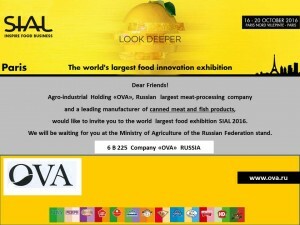 Agribusiness Holding “OVA” is happy to congratulate all the russian people with our state holiday – the Day of Russia! 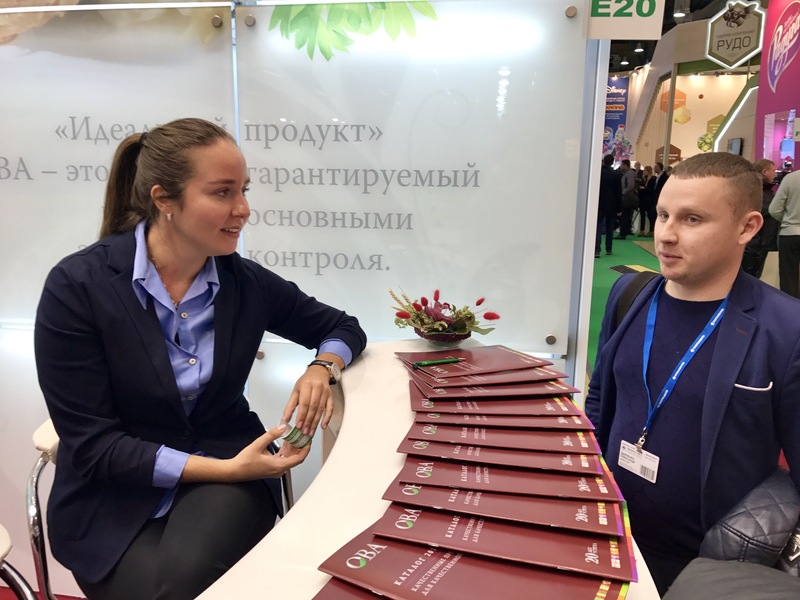 On June 12, 1990 the Congress of People’s Deputies approved the “Declaration of State Sovereignty of the RSFSR”, and from that time the date of June 12 is the Birthday of our country. 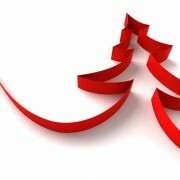 This holiday is a symbol of national unity and shared responsibility for the present and future of our country. 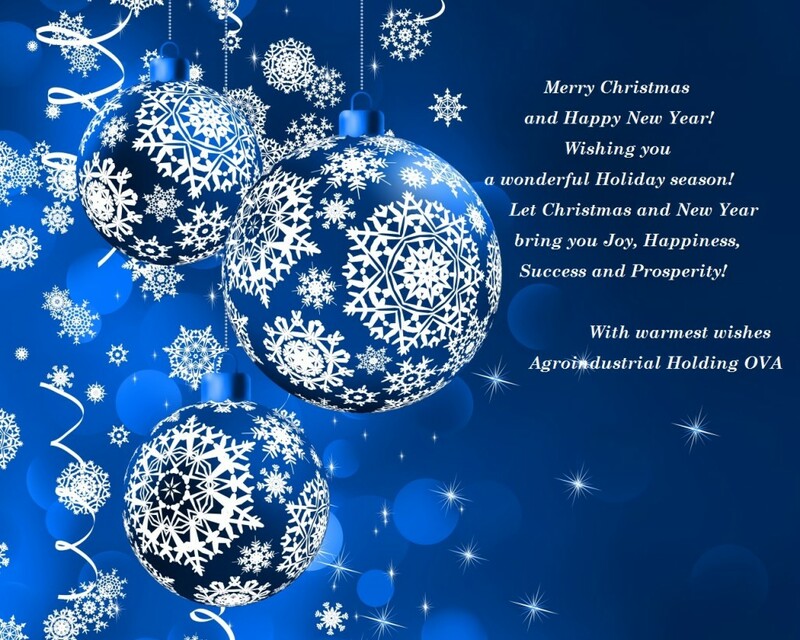 We wish you all prosperity, happiness and confidence!